Our Silica Sand is extremely appreciated for foundry. The chemical variation is not as important as its grain size specifications. 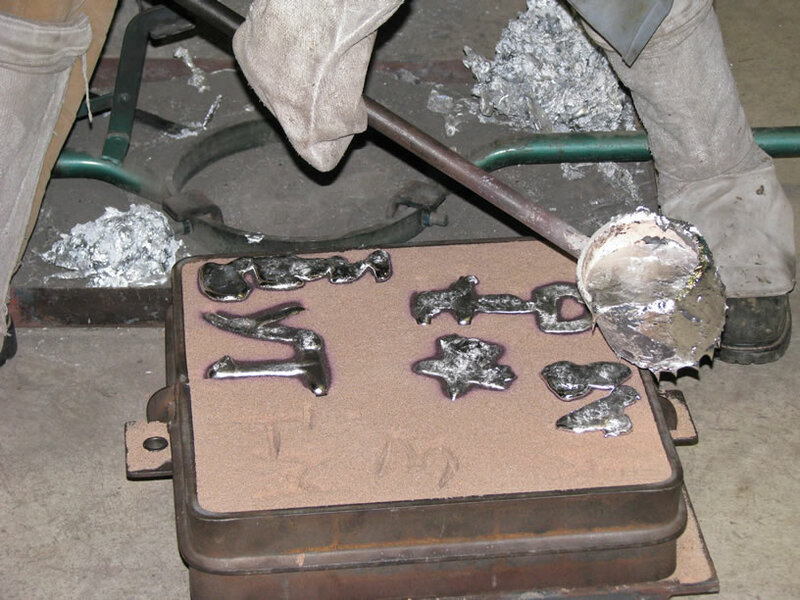 We have a general product for foundry purposes with mixed particle sizes. However, according to each special need it is possible to develop a more suitable product to satisfy each customer.